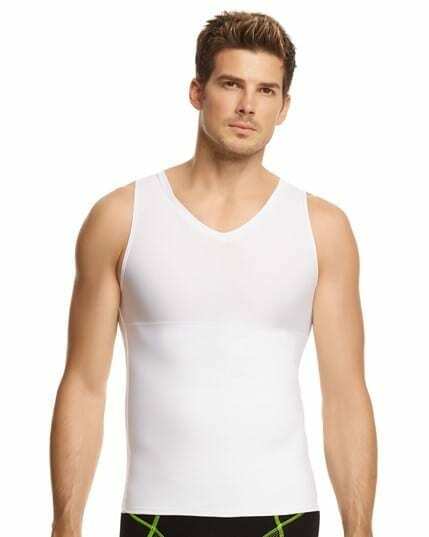 Shapewear compression garments can help you lose a clothing size instantly. Bodyment has surgical grade compression garments that will smooth out your body and give a great shape – not just after surgery but every day! Surgical grade compression is stronger. Anti-bacterial fabrics for longer wear. Garments for men and women. 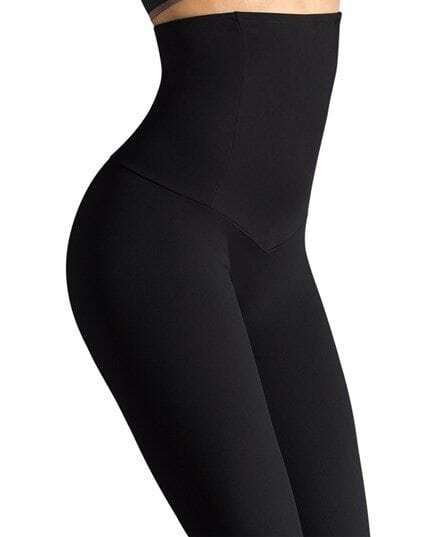 Shapewear garments may be claimable from your Private Health Insurance.